Tajikistan and Iran may sign an agreement in late March on the construction of the Ayni hydroelectric power station on the Zarafshan River in Tajikistan during the visit of Iranian President Mahmoud Ahmadinejad to Dushanbe, Fars news agency reported on Monday, citing a diplomatic source. 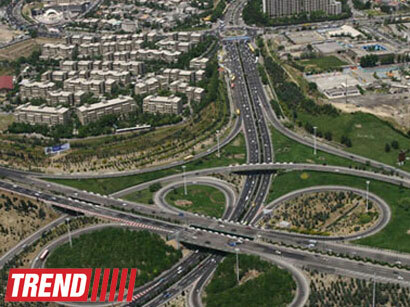 Iranian experts have developed a feasibility study for the project. The HPP's capacity will be 240 megawatts. Previously, Sangtuda-2 was built with the assistance of Iran on the Vakhsh River in Tajikistan. Its launch at full capacity is scheduled for this week. The agreement between the two countries to build the Ayni hydroelectric power station was reached in 2010, and a memorandum of understanding for the project signed a year later.